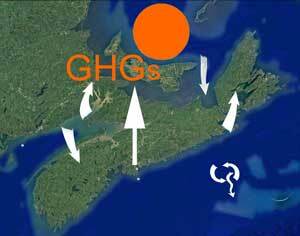 In a superb piece of investigative journalism, Linda Pannozzo has answered a question I have long wondered about: why are the larger sawmills in NS so supportive of Industrial Forestry/clearcutting when it seems clear that in the longer run those practices undermine the supply of larger diameter logs for sawmills? Linda Pannozzo in Halifax Examiner (subscription required for full article; precis in Morning File for Mar 13, 2019.). For anyone who like myself is struggling to understand forestry in NS, it’s well worth the $10 monthly subscription for access to the full article. 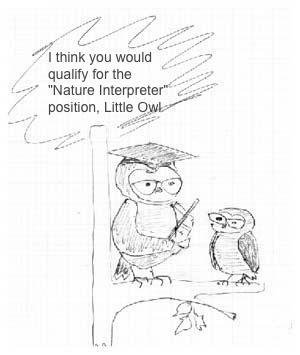 And Mr. Rankin, what exactly is wrong with language for the laypeople? 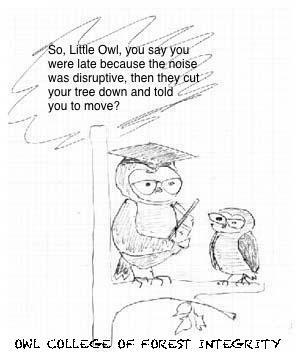 …Some also criticized the removal of the term clearcut from the map, saying the move shows a lack of transparency by the department. As the Director of Resource Management, you will be responsible for all aspects of forest resource management on Crown lands across the Province. You will accomplish this either directly through staff or indirectly through arrangements with forest industry. You will also be responsible for the implementation of Forest Sustainability Agreements on private lands and will provide direction for all provincial programming aimed at forest management on private lands. 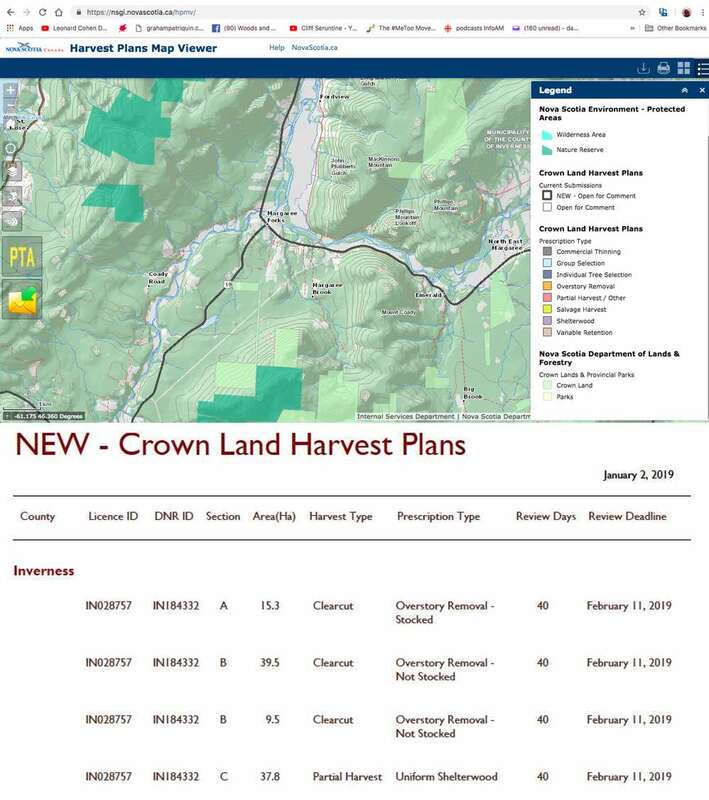 No records of the [apparently] approved harvests (below) remain on the HPMV (above; viewed Mar 10, 2019). The table below is from a notification sent out to subscribers of “map-update notifications”, and might allow one to locate the pieces in question but I could not find any other maps showing locations of the DNR IDs cited in the table. HD: I am not one to write on this site but today I have to describe an event that saddened and angered me. On a trip north through the Margaree Valley this evening we met a logging truck. It was right around 5pm, a time when most people would not have seen it as they would be home with their families having supper. To my utter disbelief the truck was loaded with some of the last Nova Scotia Giant trees. Freshly cut the diameters of these trees appeared no less than 24 inches with many appearing up to 30 inches. The truck was full to the top and could not hold more than 10- 15 logs. 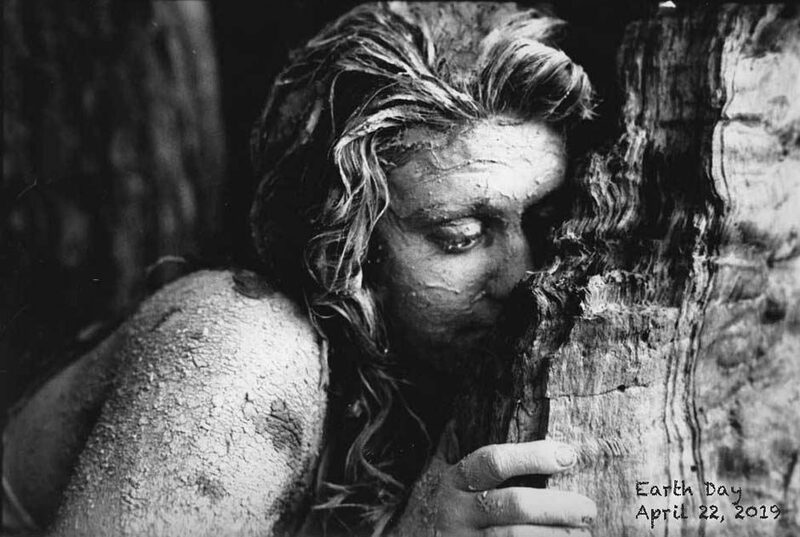 UPDATE: MAR 14, 2019. 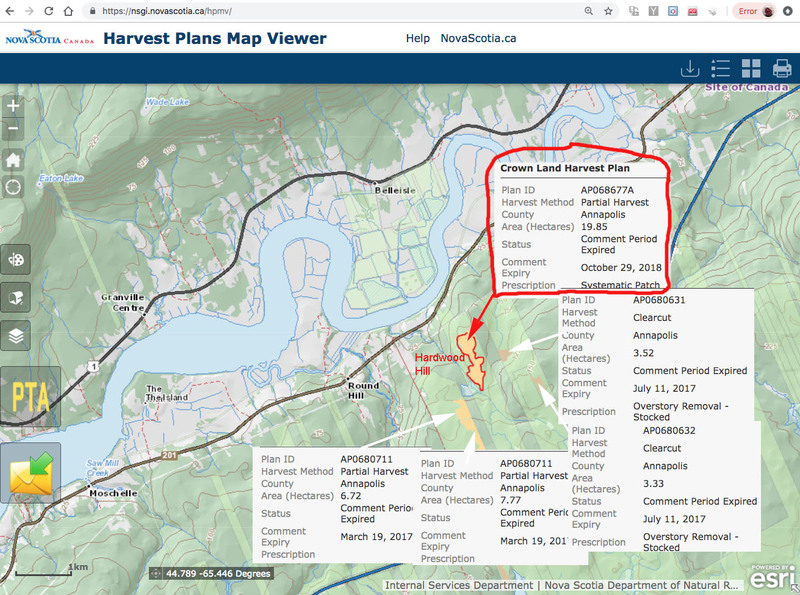 From Forestry Maps: “…the department has included historic harvest plan submissions again on the HPMV. You will notice that the ability to view the archived harvest plan approval submissions are now a selectable layer in the layer list, labelled as “Archive”. You will find the HPMV has been updated as of today, March 14, 2019.” View HPMV. So it seems all historic harvest plan submissions back to 2016 are included in the new layer. Crown lands are all or any part of the land under the administration and control of the Minister of Natural Resources. 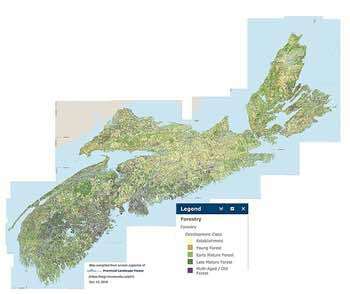 Of the 5.3 million hectares of land in Nova Scotia, about 1.53 million hectares (3.8 million acres or about 29% of the province) is designated as Crown land. The Province owns other land across Nova Scotia, including wilderness areas, protected areas, highways, roads, and provincial buildings. These parcels and structures are managed and administered by other departments and are not considered Crown land. The Liberals rolled out their plan to create a Nova Scotia Biodiversity Act along with a promise to “initiate a thorough and independent review of our current forestry practices” as part of their platform for the 2017 provincial election. 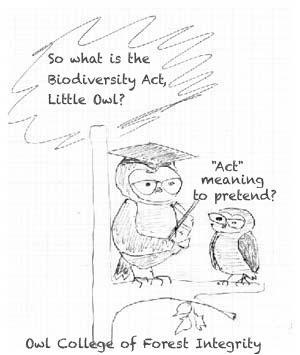 Unlike the Independent Review, there has been very little consultation on the Biodiversity Act. 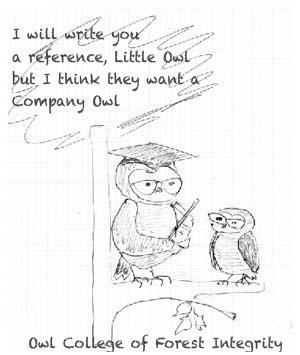 As in the case with Independent Review, however, with the election over (and the Report of the Independent Review in), NSDNR/L&F revert to their traditional ways, the Company Men take control of the process, do what they damn well please and tell the public nothing until they are ready to do so. (Re: Independent Review: The public is still waiting to hear what’s going on 6+ months after the Report of the Independent Review and 3 months after the Government’s minimal initial response). It appears that L&F selected parameters for its Variable Retention Harvests to emphasize harvesting over ecological values. 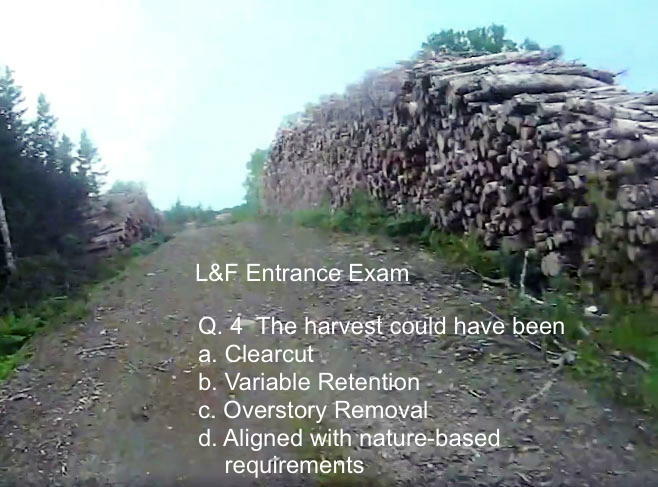 The Interim Retention Guidelines document that L&F released as a key component of its initial response to the Lahey Report is thin on scientific justification* of its use of “Variable Retention”, which they evidently see as an alternative to “clearcutting” (Post Feb 25, 2019). *The document doesn’t offer any scientific justification or any reference to related literature. Feb 28, 2019: Reading The Interim Retention Guidelines over again, I realize the document uses the word “retention” but not “Variable Retention”, but clearly there is an equivalence, as expressed by CrownInquiries@northernpulp.com (see post of Feb 25, 2019); that is confirmed in L&F’s responses to specific questions I posed on Feb 20 which I received today. It would surely help if L&F would post a clear explanation or a link to a clear explanation of the new terminology on the HPMV Home Page. There is a large scientific literature on the topic, with both positive and negative (or no) effects of Variable Retention (VR) compared to clearcutting, and one could probably select literature to support a pro VR stance or a con VR stance.